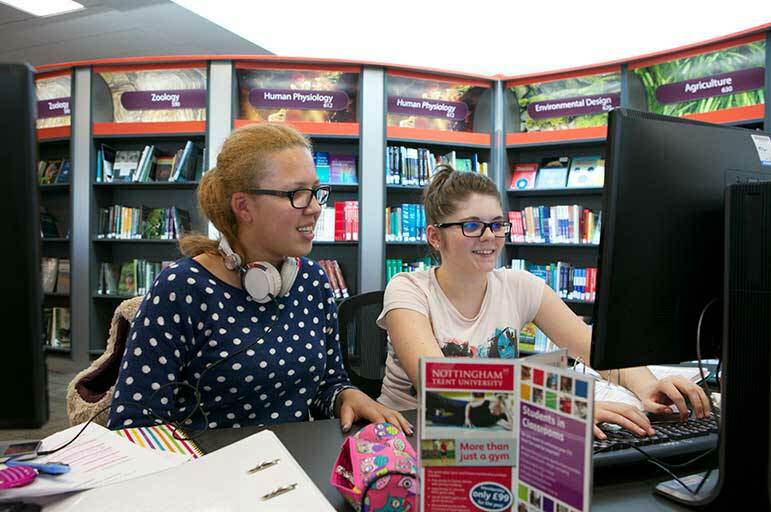 Read all about the variety of services and support NTU can offer you to help you get the most out of your studies and University life. 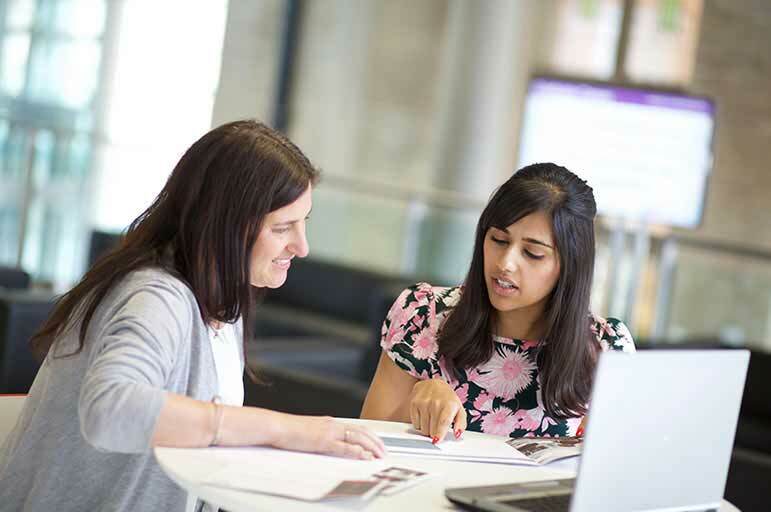 Our Student Support Services Team are here to help you make the most of student life and study effectively. 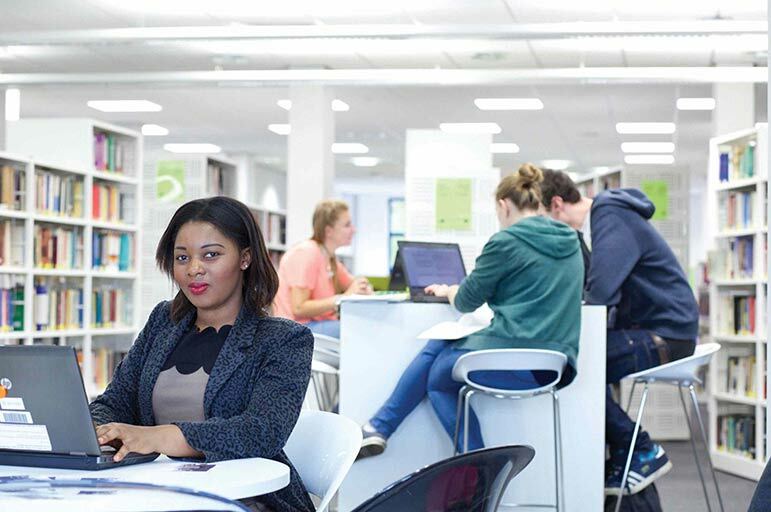 The right help from the right people, at the right time – our academic support services are on hand, whenever you need them. 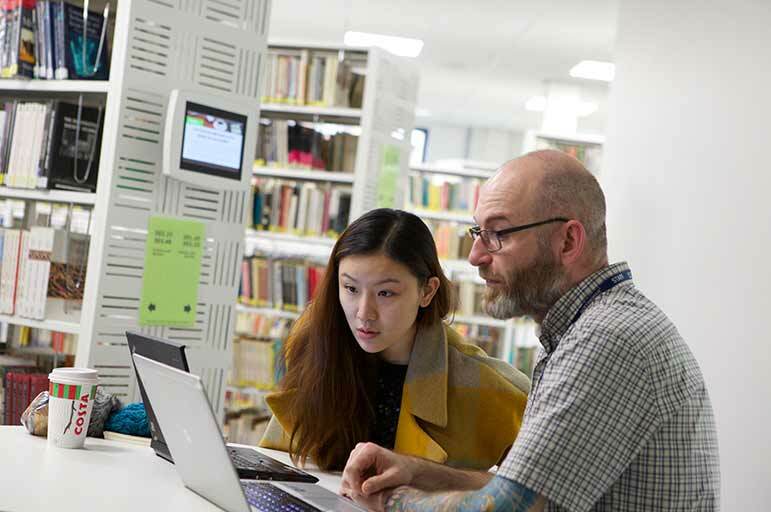 Our IT facilities and support services are the backbone of your studies at NTU. You’ll find all the support you need in our libraries – whether it’s in person or online.